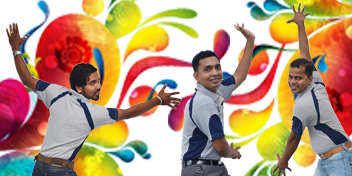 An organization that embraces change and strives to evolve constantly, Sentrino has come a long way from its early days as an embroidery service supplier to a fully integrated manufacturing organization with its own sewing, embroidery and printing facilities. Sentrino was incorporated in the year 2003. It was the brainchild of Mr. Janaka Botejue, the Managing Director of Bernard Botejue Industries Ltd, a pioneering garment manufacturing company in Sri Lanka established 1948. 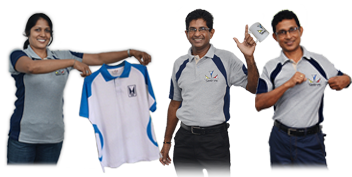 The vision was to create an organization that manufactured garments for the Sri Lankan market with an international standard of quality and service.